I’d hate to suggest that there’s really such a thing as bathtub yoga. We already have Broga, Doga, paddleboard yoga, karaoke yoga and Star Wars yoga; the last thing we need is another yoga gimmick. But the truth is, practicing hip openers while you soak in a hot tub can ease sore hips – even more if there’s a cup of Epsom salts in the water, and quality bubble bath never hurts. Instead, let’s just consider the bathtub to be a prop, especially useful for the category of poses known as yoga for tight hips. If your house came with one the right size for your body, then it’s free. If you have to remodel the bathroom to accommodate a yoga-friendly tub, then it’s the most expensive yoga prop you’ll ever buy. 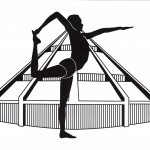 Pursued regularly, a bathtub hip-opening practice can significantly increase your flexibility. That’s especially true if you’re in the tight hips camp, and find it hard to locate a beginning place in any of the classic poses. If you’re already in over your head, your hips won’t move. The big advantage of the bathtub is that it supports your back. This eases the tightest of hips and allows them to stretch, even if just a little. You can get something of the same feeling by putting two bolsters at the wall, one vertical and one horizontal, and leaning against it. But the bathtub has two huge advantages over propping yourself up. You’ll get a therapeutic benefit from the hot water, and, if your bathtub is the right size, you’ll be able to ground through your feet. One easy pose to inaugurate your bathtub yoga practice is the happily named joint-freeing pose. 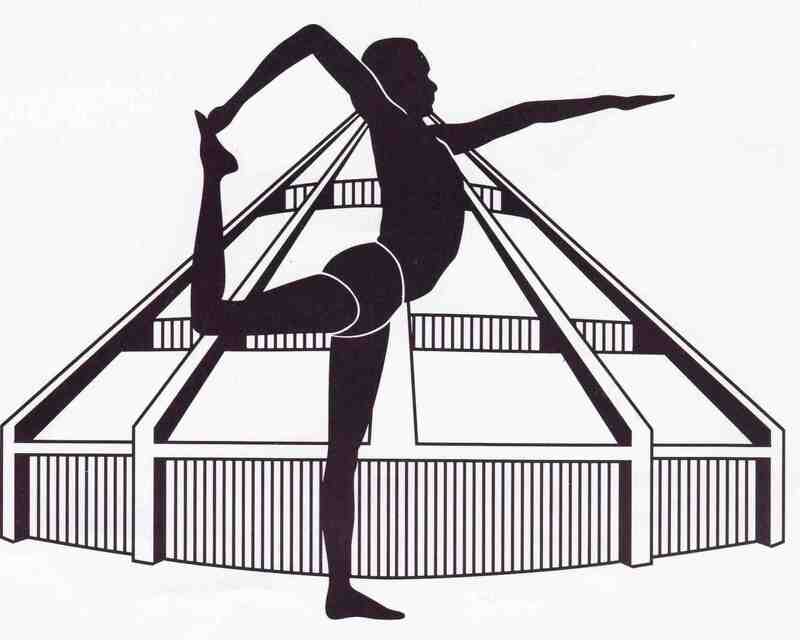 First, with both legs straight, establish the legs of mountain pose. Press the back of your heels into the bottom of the tub, and the bottom of your heels into the side, as if you were lying on your back with your feet at the wall. Press the tops of your thighs down. Extend your outer thighs down toward the floor of the tub. Then roll your inner thighs in, and extend down your inner leg from your thighs to your inner heels. Pause and take a couple of breaths. Then, keeping everything working in your left leg, draw your right knee towards your chest. As often happens in yoga, the most fruitful strategy is to focus on the opposite side to the one that appears to be “doing the pose.” In this case, when you’re drawing your right knee towards your chest, you’ll get more opening in your right hip by focusing on your straight left leg. 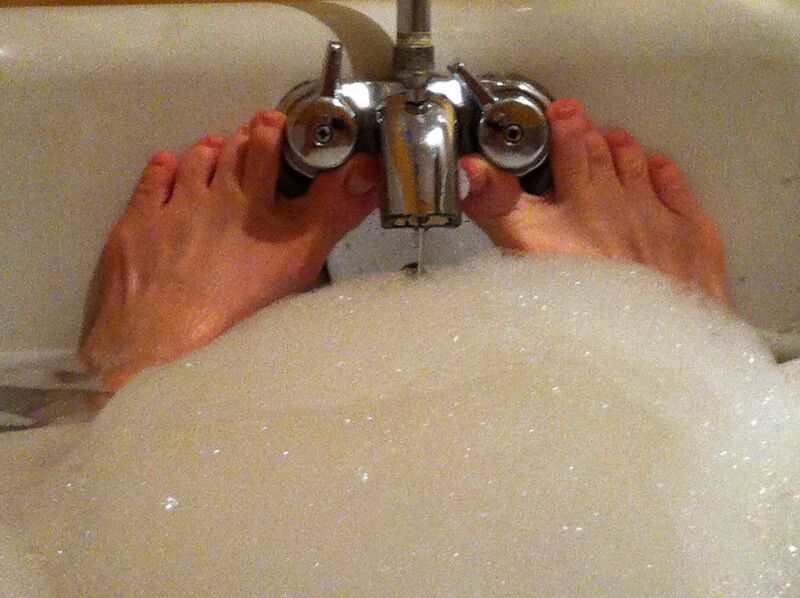 You can always use the faucets as toe spreaders. So make the straight leg actions even stronger. At the same time, take your outer right hip crease toward your inner left heel. Hold for at least 90 seconds, and then change legs. Bathtub yoga doesn’t end there, of course. You can add hydrotherapy to almost any supine hip opening you learn in class. 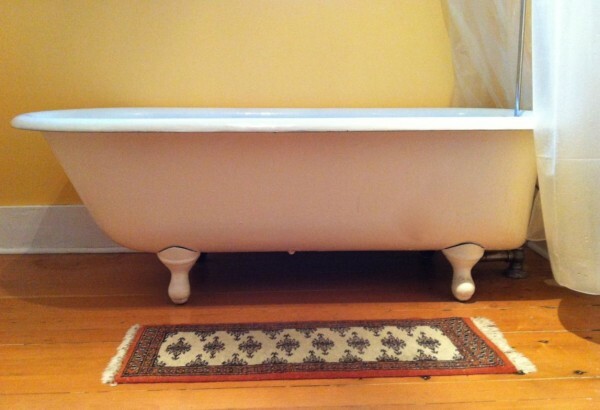 I know someone who swears by the bathtub for learning seated twists, although this works best with an old-fashioned tub that’s not set into the wall, so you can use your hands on the sides for leverage. Do you have a bathtub yoga practice? Do tell. Yoga Bear in Finland, but what does it mean? Another reason to be glad I have a very old, claw-footed tub!! 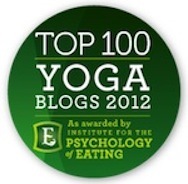 Next post: Why is yoga so hard to do?